Linux XP Desktop is a simplified and finely tuned system based on Red Hat Linux / Fedora. Linux XP Desktop 2006 is based on an updated version of Fedora Core 3. The graphic user interface (GUI) is based on a finely tuned GNOME environment. 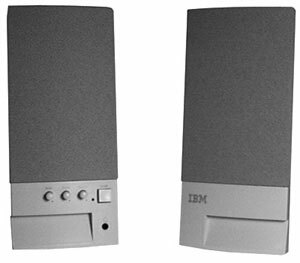 The system includes specially developed setup and integration software, as well as some additional drivers and applications. f you already have experience with Windows and want to quickly access all the advantages of a Linux desktop environment in your everyday work, Linux XP Desktop™ is the best choice for you. Why is this choice “the best”? Linux XP Desktop makes your computer virus-free, stable and dependable. You’ll spend less time fixing your PC and more time using a standard well-known graphical interface to get work done. You will always know what programs are running and forget about viruses. A set of Windows-like setup tools allows you to perform system management duties in a way that is familiar to you. To start working with Linux XP Desktop, your Windows-experience is all you need. You do not have to read tons of files on your screen, buy mountains of manuals, search the Internet for answers or call your Linux-guru every hour for help. Just install Linux XP Desktop and use it. Of course, not all the possible tools are listed here. Some of the listed capabilities are available after system installation, other capabilities may depend on additional software installation (which may be commercial). More information is available in our QuickStart book. 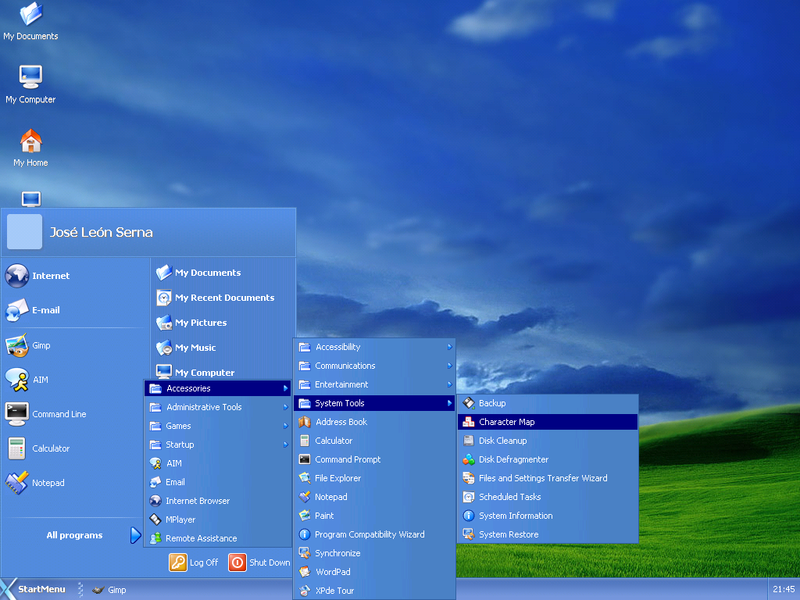 The main idea of Linux XP Desktop is to easily combine the best features of Linux and Windows. The most important MS Windows functions will not be lost. Use secure Microsoft Virtual Private Network connections.